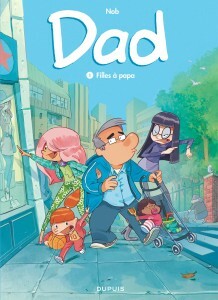 Dad is the father of four young girls ranging from ten months to twenty, each from different mothers. 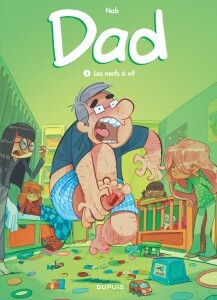 Let’s just say everyday life isn’t easy. He’s also an actor, but his family commitments make his life quite unconventional. 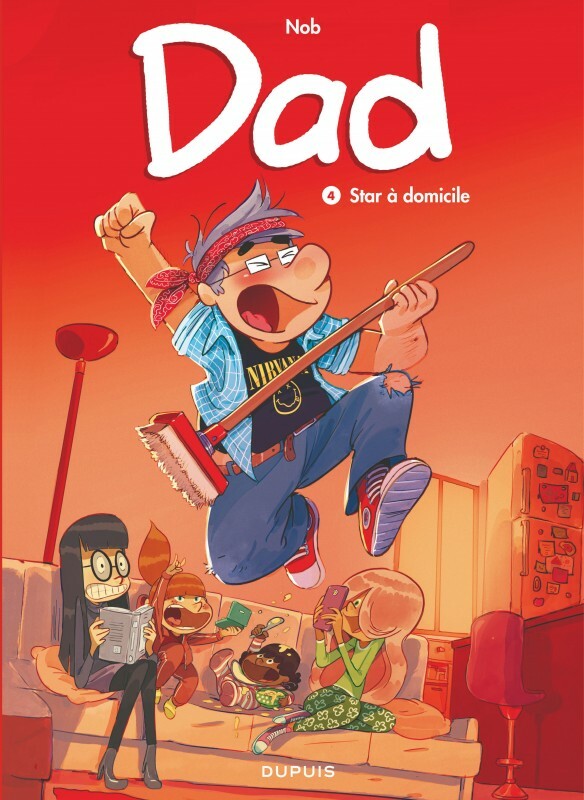 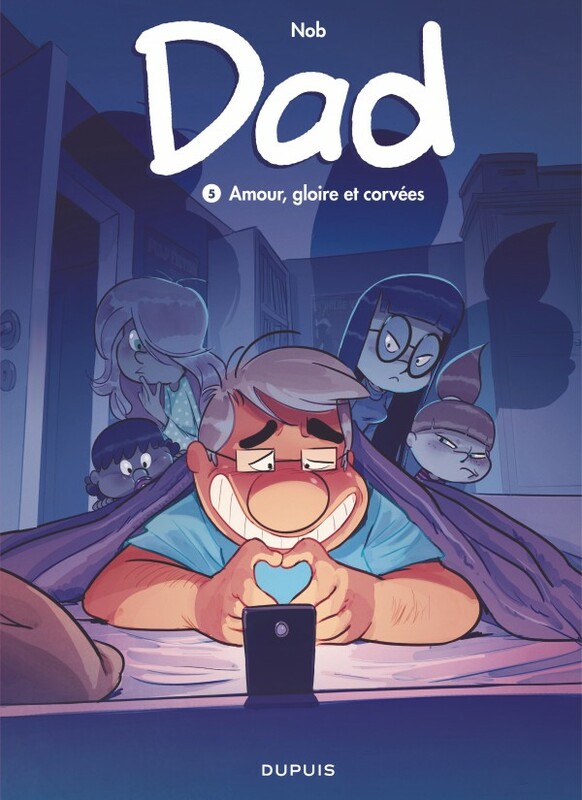 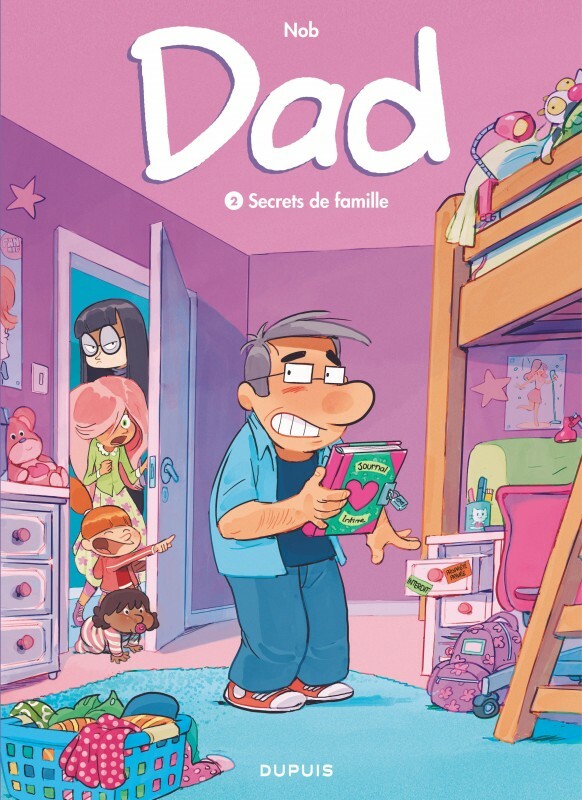 He never misses an opportunity to take to the stage, much to his daughters’ embarrassment… “Dad” is a comics series first and foremost about family. 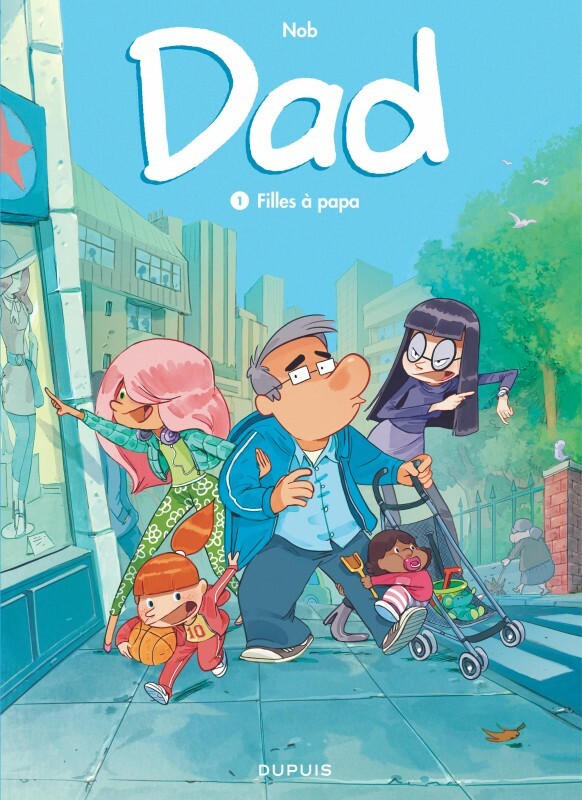 You can’t help wondering how much the life of author Nob, himself a father, has inspired the creation of this enchanting series.